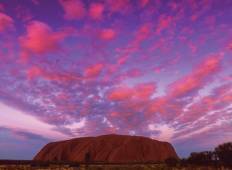 See the top Activities trips that go through Uluru - Kata Tjuta National Park, Australia. With 18 tours to choose from, they range in length from 3 days to 21. The most popular month for these tours is May, which has the most departures. "Fantastic trip! 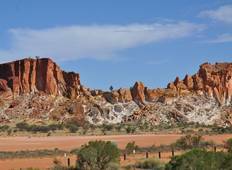 A short but sweet adventure through Australia's Outback! Be ready..."